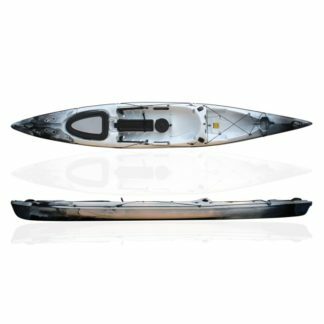 Recreational fishing kayaks are designed for people who want a shorter and more compact kayak for fishing. 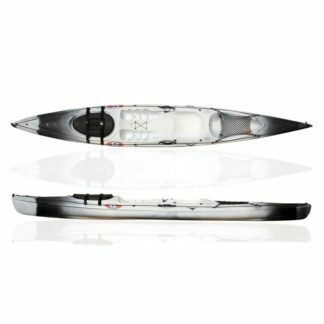 They are easy to manoeuvre both on and off the water and are easy to put up on top of your car on your own. Recreational fishing kayaks are suitable for travelling shorter distances and are ideal for fishing on freshwater and for shorter in land sheltered coastal waters.